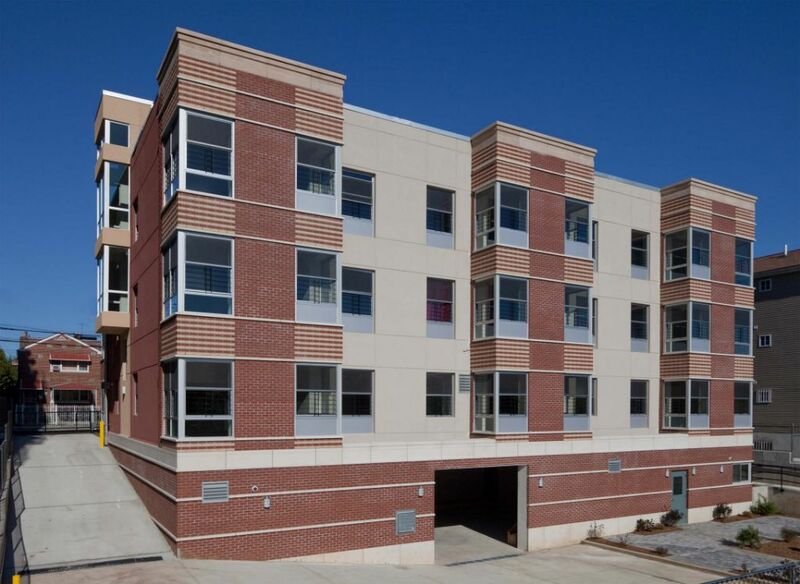 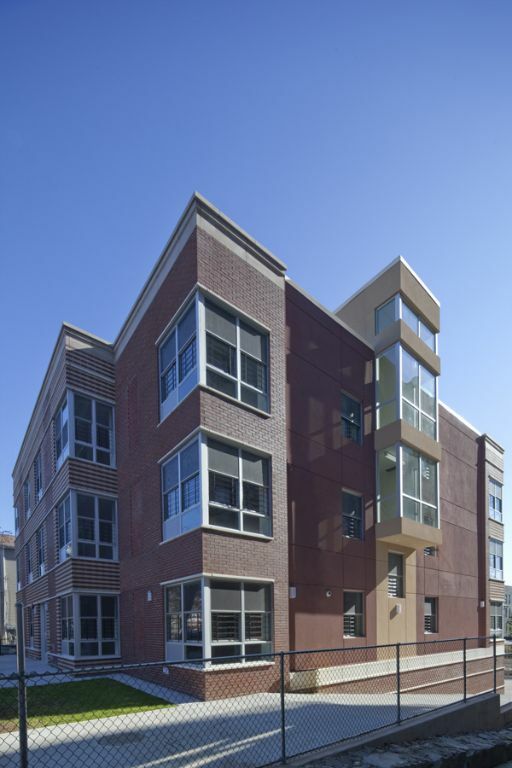 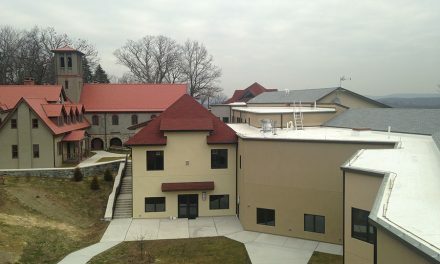 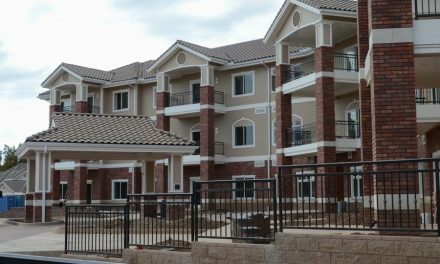 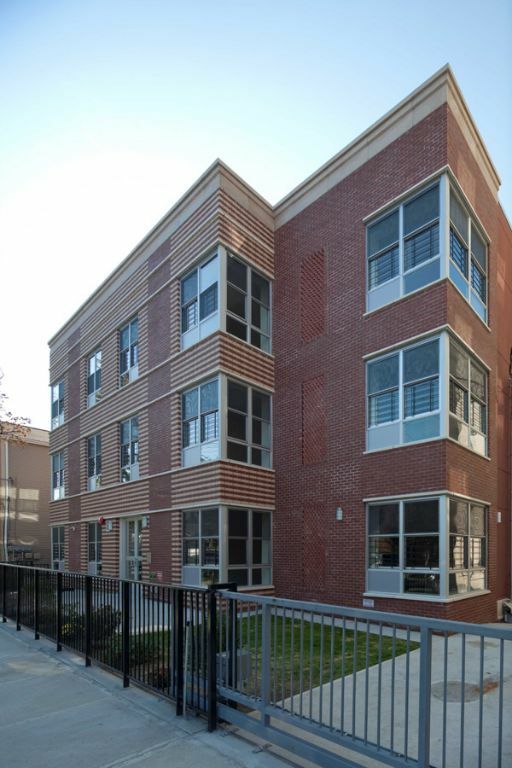 Cornerview Apartments features 15 affordable housing units on three floors. 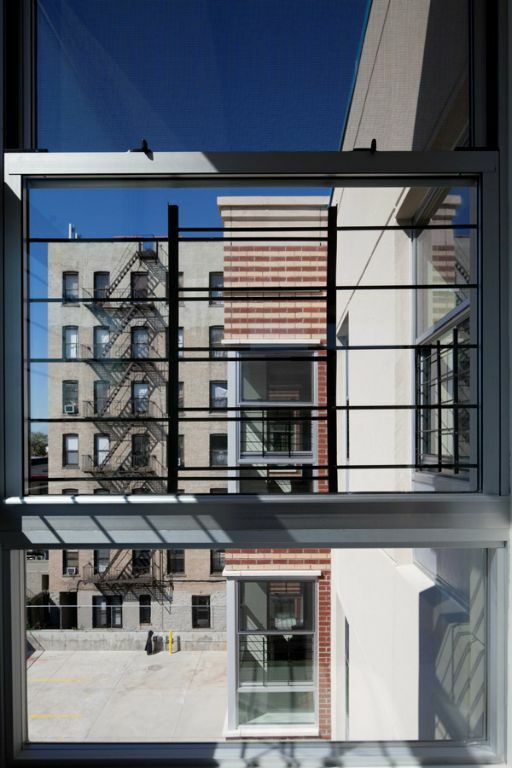 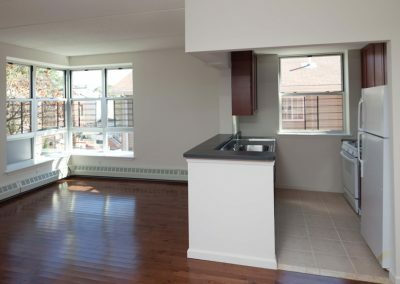 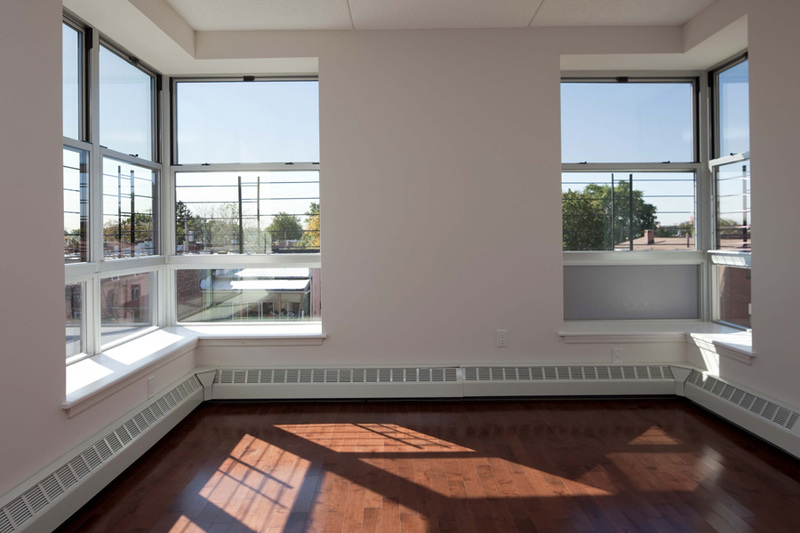 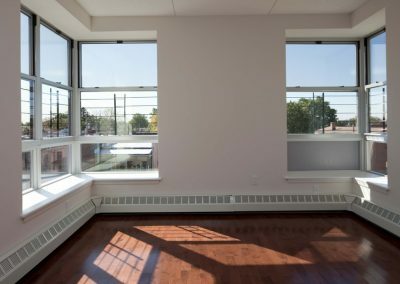 The unique corner windows featured throughout the building are one of its strongest selling points. 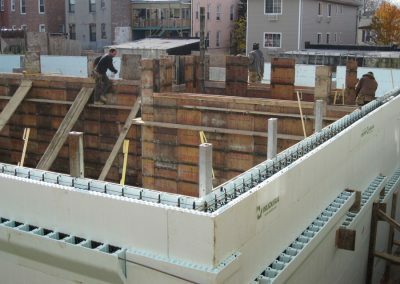 The architectural firm’s preferred builder is a NUDURA distributor, so choosing a specific brand of ICFs was straightforward. 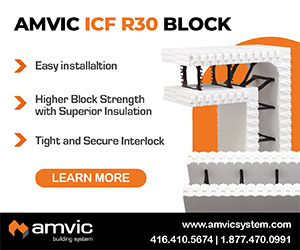 The combination of ICF walls with large, operable corner windows has proven to be quite energy efficient. 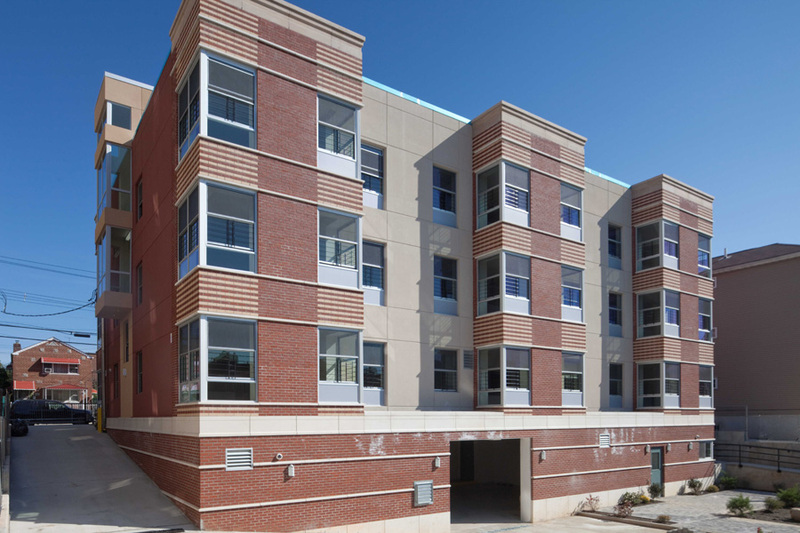 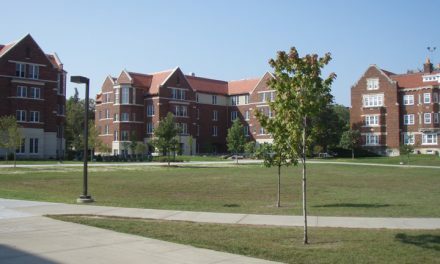 Heyden continues, “We maximized the number of corners in order to optimize cross-ventilation and natural daylighting, reducing the reliance on air conditioning and electricity. 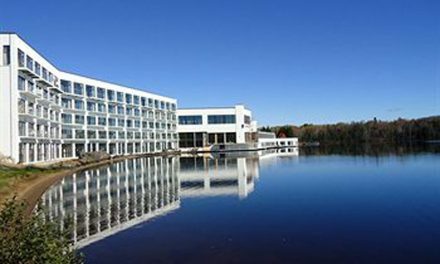 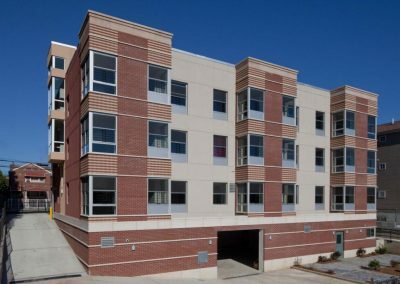 The 9’-4” ceiling heights, coupled with the thermal mass of the ICFs and precast concrete flooring results in significantly reduced air conditioning loads.” The airtight walls also ensured the building would pass the blower-door test required to receive NYSERDA funding. 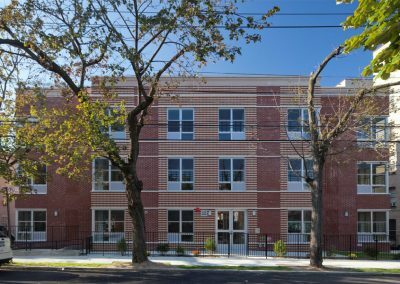 New York City is notoriously expensive to build, and funding for affordable housing is always tight. 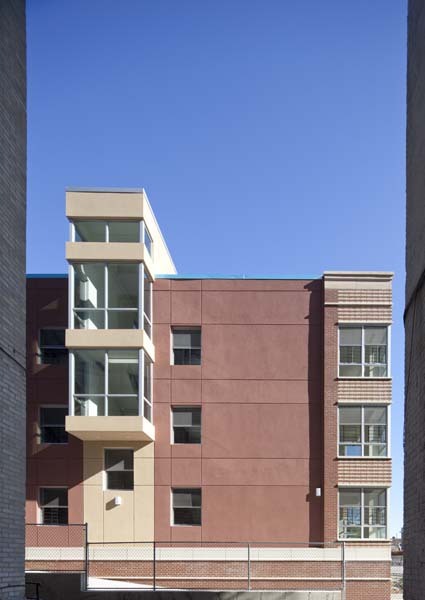 In this case, Heyden and his team at Design AIDD came in at $175 per square foot, well below the “very tight hard-cost budget” that typically runs $225/sq. 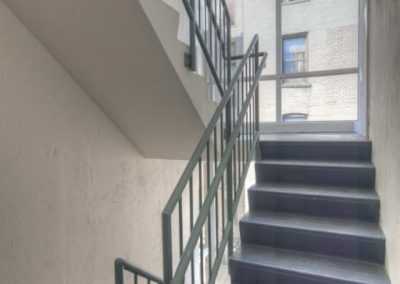 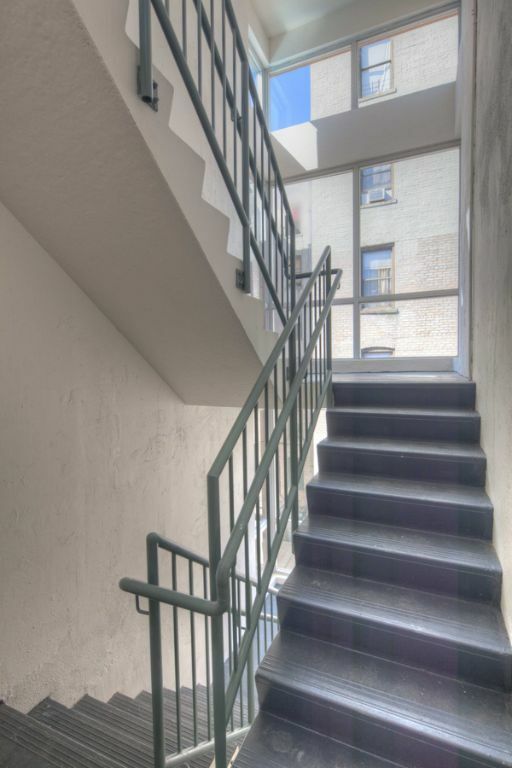 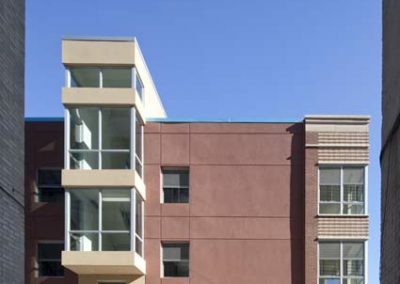 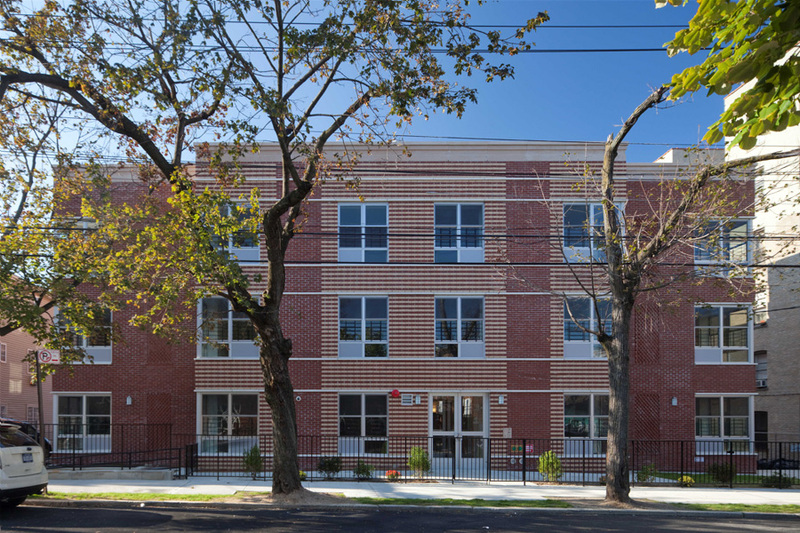 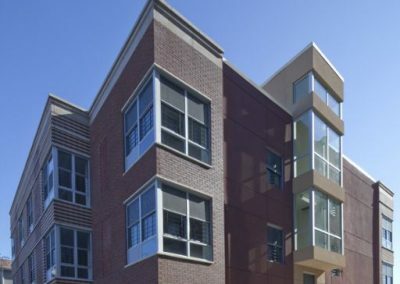 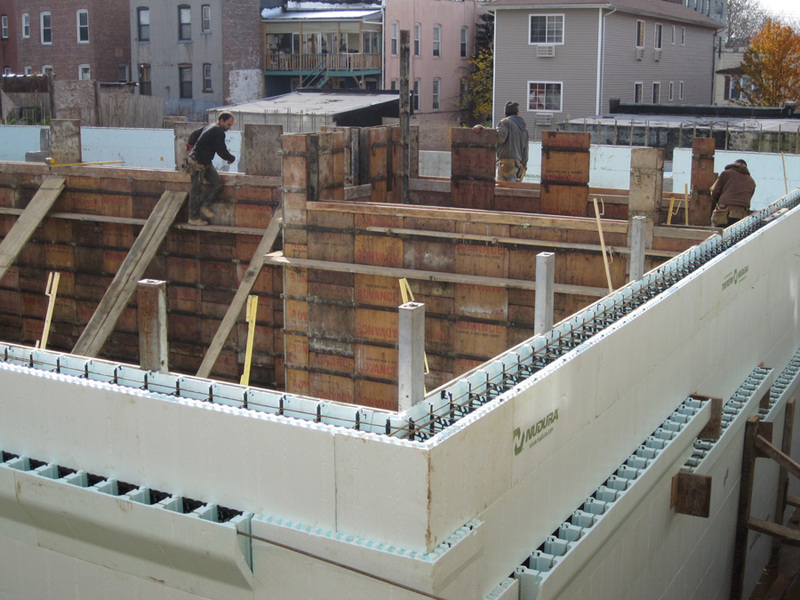 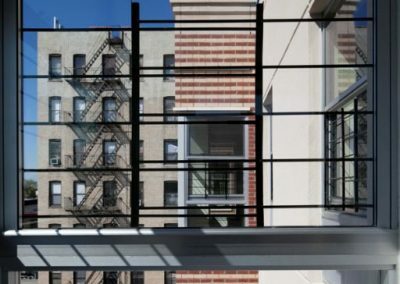 ft.
Cornerview Apartments was one of the first ICF projects in the City of New York, and pioneered the acceptance of ICFs with code officials. 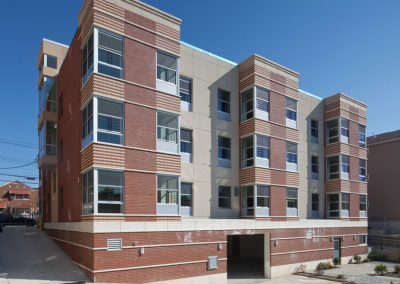 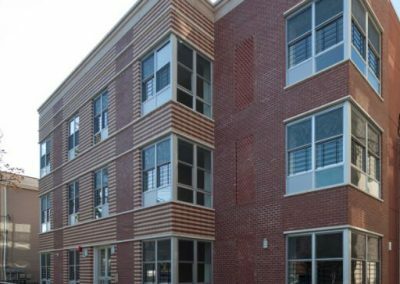 It’s the only ICF project in the New York State Energy Research Development Authority’s (NYSERDA)’s pilot Multifamily Performance Program. 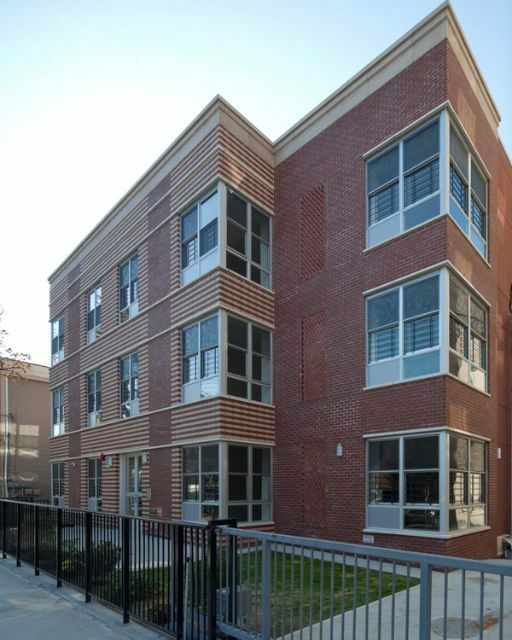 “On this project we have been able to prove the potential of ICFs to create a sustainable, spacious, healthy, and affordable housing project,” says Heyden. 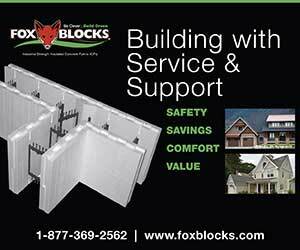 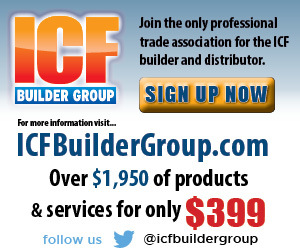 “It is clear that the developer, the contractor and the architects will use ICFs again on the next similar project. 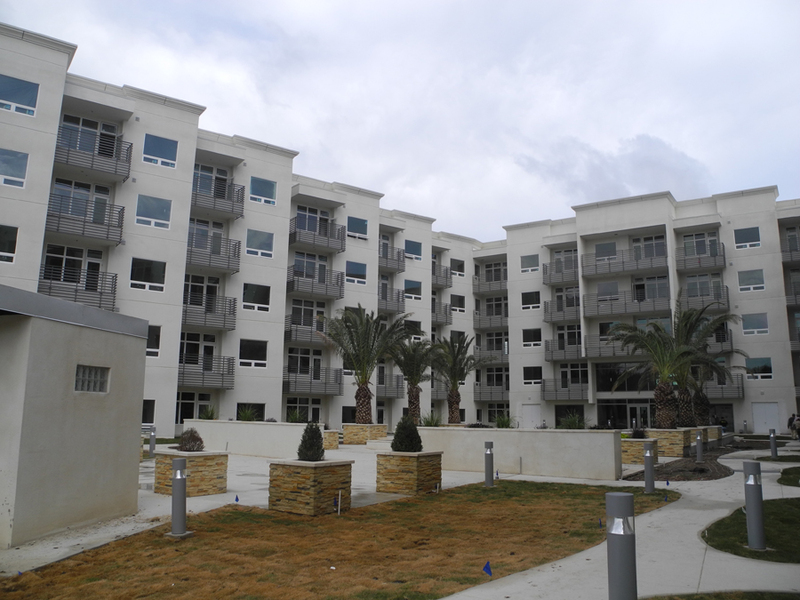 Owner: Lemle & Wolff, Inc.
General Contractor: Apartment Rehab Corp.